The United Brethren church is involved with something very exciting in Turkey, through our partnership with International Needs Network. Turkey’s Ministry of Education asked Behnan Kanutgan, INN’s national director, to lead a team of Christians in creating a curriculum to teach Christianity in public schools. It will be an elective course for grades 5-6 and 10-11. The government also invited Dr. Mark Fairchild, a professor at our own Huntington University, to serve as a consultant to the committee writing the curriculum. This is highly unusual for an Islamic country. Of the countries with a majority Muslim population, Turkey is the 6th largest (behind Indonesia, Pakistan, Bangladesh, Egypt, and Iran). Over 98% of the Turkish population is Muslim; less than 1% is Christian. Christian students in public schools will be able to ask to attend a Christian class, rather than an Islamic class, and those request must be honored. 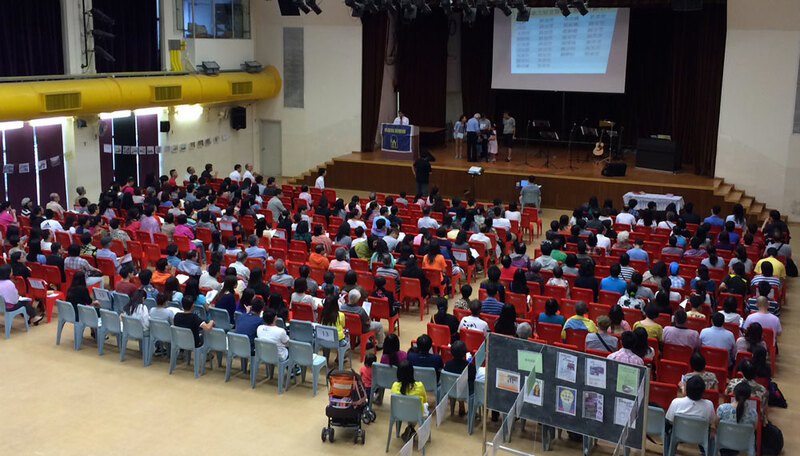 The 2014 Hong Kong Missions Conference. Hong Kong Superintendent Yiu Kin Keung (left) introducing the Thailand missions team. Each year, Hong Kong Conference gathers all of its churches for a missions conference. This was my second opportunity to attend and share about United Brethren work around the globe. During the day-long celebration, they recognized the last team that visited Thailand, some of them mere children. They also rolled out our joint vision for ministry in the city of Chiang Rai, Thailand, where Bryan and Emily Gerlach will be serving when they complete language study. On June 22, Mongul Church hosted its 3rd Annual Motorcycle & Classic Car Sunday. It was an almost perfect day for this event. Twelve classic cars and 20 motorcycles participated, our greatest participation to date. Fifty-dollar gift cards were given to the first place Fan’s Choice for both Classic Car and Motorcycle, and $25 gift cards went to second place. Several hundred dollars worth of door prizes were also given. After the Sunday morning services, we served more than 160 individuals a BBQ chicken dinner, with baked beans, macaroni salad, rolls, and applesauce. The meal was finished off with fresh strawberries and ice cream. After lunch, a prayer was given for the riders. Then 15 bikes and two cars enjoyed a 125-mile ride through the mountains of Pennsylvania. Our ride benefitted The Harbor, a local ministry for those coming out of addictions. We raised just short of $1000 for this ministry. The total Sunday morning attendance was 248. We are grateful for God’s blessings upon Mongul Church. The trip was led by Robert and Fonda Cassidy, from Mt. Olivet UB church in Mt. Solon, Va. The team found time for some zip-lining. 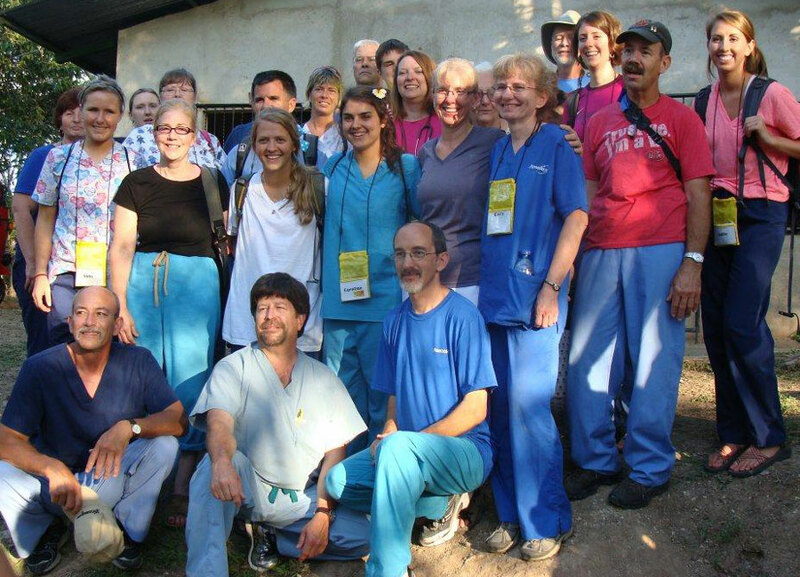 A medical team of of 25 people spent June 13-21 in Nicaragua conducting medical clinics. They came from 10 different states, from Kansas to the east coast, and ranged in age from 14 to the 70s. The initial plan was to conduct five clinics in the area around Masaya, where the Nicaragua Conference is headquartered. However, circumstances reduced that to just three clinics. Nevertheless, they were able to treat 1428 patients, and get another 552 persons fitted with eyeglasses. Robert and Fonda Cassidy, from Mt. Solon UB church (Mt. Solon, Va.), led the trip. 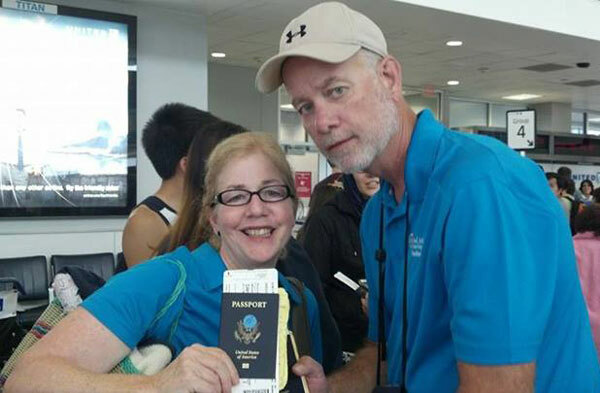 They had led summer medical teams to Honduras for many years. Fonda, a nurse, has served as a volunteer in a variety of countries. Requests had come to expand the medical ministry to other Central American countries, not just Honduras. This was the first attempt at that. 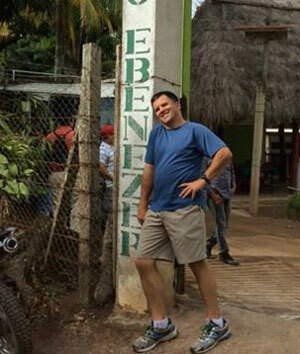 Team member David Gregory, associate dean of the University of Mississippi School of pharmacy, at Rancho Ebenezer, a large facility located in the mountain outside of Masaya. This is where the team stayed. They arrived on a Friday, with plans to conduct the first clinic on Saturday. But there were complications, as Fonda Cassidy explains. The first of the three clinics was finally held on Tuesday, June 17. “God was glorified, and our clinics were awesome,” says Fonda. “We worked with Juan Pavon (Nicaraguan superintendent) and Pastor Jesus Vega. They were truly the rock and stayed by our side for support and guidance. Our team was flexible and continued to be upbeat about our situation. As all situations are learning, we learned a lot. God kept us healthy and protected us as we traveled in country. The 2014 UB Women’s Conference will be held September 19-21. Getting close. Registration closes on August 15. Even closer. As of June 27, about 220 women are registered–more than attended the previous convention in 2012. And we still have three months to go. The Women’s Conference website now includes a poster. Download it, print it out (in color), and post it in the church foyer or another prominent location. Encourage women of your church to attend. The location is the beautiful Sawmill Creek Resort in Huron, Ohio. That’s a little east of Toledo, very close to the Cedar Point amusement park. We held the 2007, 2009, and 2011 US National Conferences at Sawmill Creek, so it will be familiar to many United Brethren folks. The conference begins with registration at 4pm on Friday, September 19, and concludes by noon on Sunday, September 21. The registration cost is based on the number of persons sharing a room (1-4). The cost includes lodging, 2 breakfasts, 1 lunch, and 1 dinner. After August 15, the cost rises $50 per person. Please inform women in your church about this conference and encourage them to register. We’d love to see a whole van-load of women from your church! A team of 13 persons leaves today, June 27, for Poland. There, they will help conduct the annual English Camp in the city of Kutno, alongside UB endorsed missionaries Arek and Donna Delik. Jason and Donna Hollopeter (New Hope UB church, Huntington, Ind.). Roger and Sharon McDonald (Corunna UB church, Corunna, Ind.). Darrell, Tammy, and Brooke Snyder (Corunna UB church, Corunna, Ind.). Kyley Proud (Corunna UB church, Corunna, Ind.). Patsy Harris (Hopewell UB church, Auburn, Ind.). Al and Linda Carter (First UB church, Columbus, Ohio). Hope Grube (Corunna UB church, Corunna, Ind.). 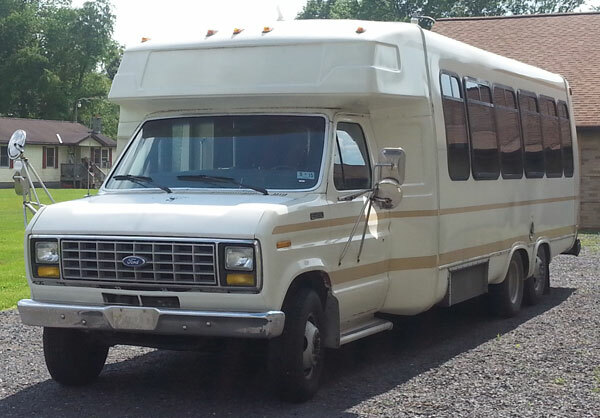 Kaleb Peters, a non-UB from Wheeler, Mich.
Mill Chapel (Reedsville, W. Va.) purchased a bus to be used for outreach. They are using it this week to transport children to Vacation Bible School, and plan to use it on Wednesday nights to bring youth to meetings. It’ll also be used for various men’s and women’s events. Roger and Marilyn Reeck, endorsed staff with Global Ministries, serve in Honduras with Wycliffe Bible Translators. For the past couple years, Roger has experienced much pain in his left foot. He recently underwent a bone fusion operation, which was successful. However, the pain has persisted. So while in San Antonio, Roger made an appointment at a pain clinic. The doctor concurred with what a surgeon in Honduras had previously detected–that Roger has Complex Regional Pain Syndrome. This refers to “a chronic pain condition in which high levels of nerve impulses are sent to an affected site and results in a dysfunction in the central or peripheral nervous systems.” It is also called sympathy nerve. The doctor in San Antonio agreed with the meds prescribed by the Honduran doctor. 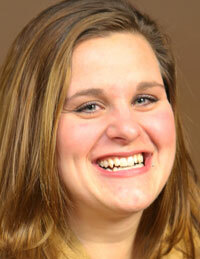 Nicole Parrish–“Nichie,” as she is called–is the newest member of the Global Ministries team. She is preparing to serve long-term in South Africa with an organization called Impact Africa. Nichie is from McCallum UB church in Delton, Mich.
Nichie tells about how God grabbed hold of her heart. 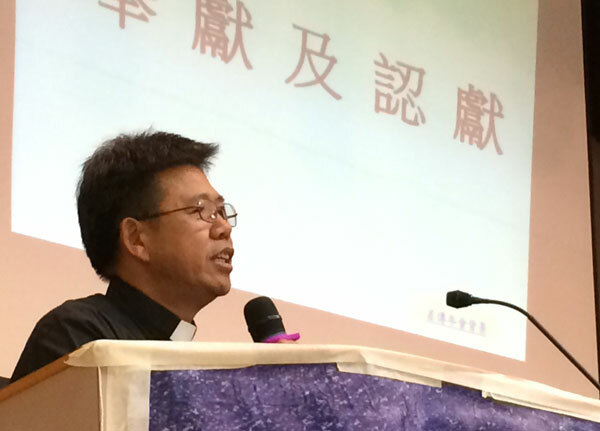 “I grew up in UB churches and started participating in short-term mission trips in 1994. Sixteen years later, the Lord led me to the place I would come to love. In 2010, I traveled to South Africa for the first time as a leader on a two-week mission trip. It was then that God began to change my heart and life. “After returning to the States, I couldn’t get South Africa off of my heart or out of my mind. I would often wake up from dreams filled with the faces of children I had met in Africa, and would be reminded of the stories of heartache and brokenness I had heard. This only broke my heart more for the people of South Africa, and increased my deep yearning to return. In 2013, Nichie began discussions with Global Ministries, resulting in her being accepted as a sojourn staff. These persons raise support and are employees of Global Ministries, but are assigned to a partner agency–in this case, Impact Africa. 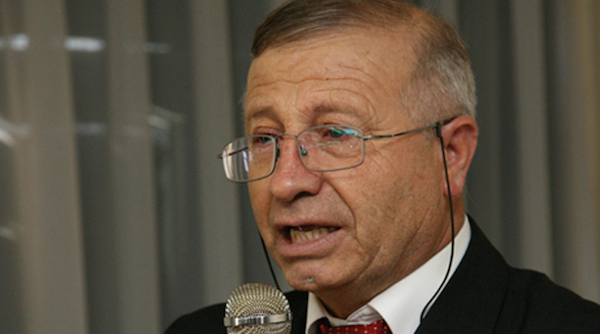 Global Ministries will pay Nichie’s salary, health insurance, pension, and all other benefits. Impact Africa will direct her ministry while she’s on the field. A common description would be to say Nichie is being “seconded” to Impact Africa. Nichie will serve in Johannesburg, the largest city in South Africa, with a population of over 7 million in the greater metropolitan area. Her role will include coordinating the baby abandonment center, where mothers in desperate situations have an alternative for their unwanted children rather than dumping them in a garbage bin or leaving them in a field. Nichie will be a part of a team ministering to the physical and spiritual needs of 300,000 people who live in the section of the slums, or squatter camps, near her. For the next year, Nichie will be based in Michigan while engaging in pre-field preparations and raising support. If you are interested in finding out more about her work and possibly coming alongside her as a supporter, contact Global Ministries. A United Brethren preacher’s kid, Lori Culler (right), was named Athletic Director of the Year in the Crossroads League, in which Huntington University plays. Lori is the daughter of Garry and Lois Culler, who currently serve at the Mount Pleasant UB church in Chambersburg, Pa. (as does her brother, Bobby). Culler has worked at Huntington University for the past 28 years as head women’s basketball coach and 11 years (1995-2001 and 2009-present) as athletic director. Four HU teams were represented in NAIA national tournaments–men’s basketball, women’s basketball (Sweet 16), women’s bowling (7th of 20 teams), and softball (first-ever trip to the nationals). Seven individuals competed at the nationals in six other sports–men’s and women’s cross country, men’s and women’s indoor track, and men’s and women’s outdoor track. Three HU student-athletes earned NAIA All-American status: Shane Merryman (men’s basketball), Pazia Speed (women’s basketball), and Jake Nash (indoor track and field, high jump). Culler also launched the HU Athletic Honor Roll this year, which includes students with a 3.5 cumulative grade point average. 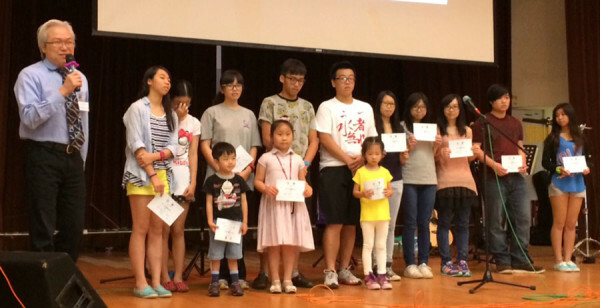 In its first year, 64 students were named. 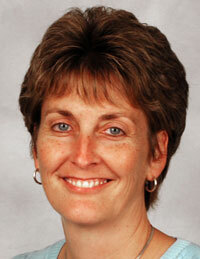 Culler graduated in 1986 from HU, where she starred on HU’s 1984 NCCAA national championship basketball team.